BREAKING NEWS: Callum Gordon loves sharing small community stories on social media. SOCIAL media can earn a bad wrap from time to time, but one Pomona student wants others to embrace it and see the positive impact it can have. 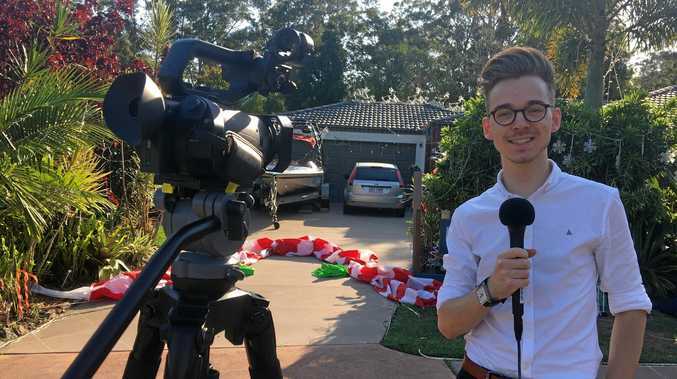 Callum Gordon, 21, is studying journalism and public relations at the University of the Sunshine Coast, and his passion for social media and the online world has earned him an online achievement award nomination in the Queensland Young Achiever Awards. He said social media has the power to unite people and give a voice to marginalised groups. "I'm really passionate about bringing my community together," Callum said. "For me, it's about bringing people together through social media." Through his studies, Callum said he's been able to share stories of people in regional and rural areas that can be forgotten by mainstream media. 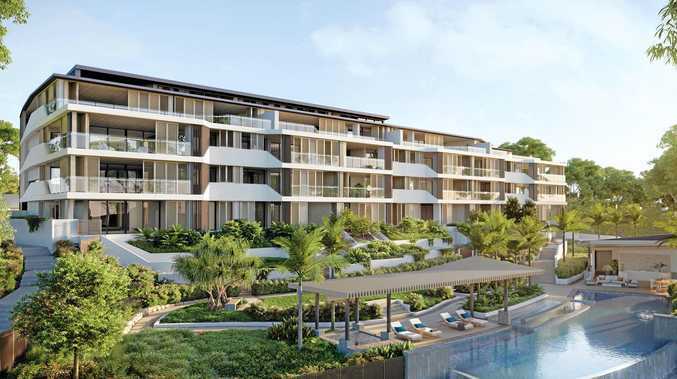 "We've got Noosa which everyone knows, but when you get up in to the hinterland, people forget that there's still young people up there and there's definitely stories to tell," he said. "I go in to the community while I'm studying and working and produce stories that I believe really help to achieve that community spirit." Callum said social media is giving a voice to young people who will have much to contribute in years to come. "We're seeing a massive movement of my generation's views of the world, in terms of social media being used as a platform to spread awareness about LGBT rights, which has been amazing," he said. "There's been YouTube stars spreading messages of hope and encouragement, and animal welfare. "Social media is a powerful tool which is just great for our generation to broadcast. "The people our age are the future leaders of the country. "We have the option to help shape the digital sphere that we're going to end up working in." Callum hopes the award nomination will help him gain employment in news presenting.